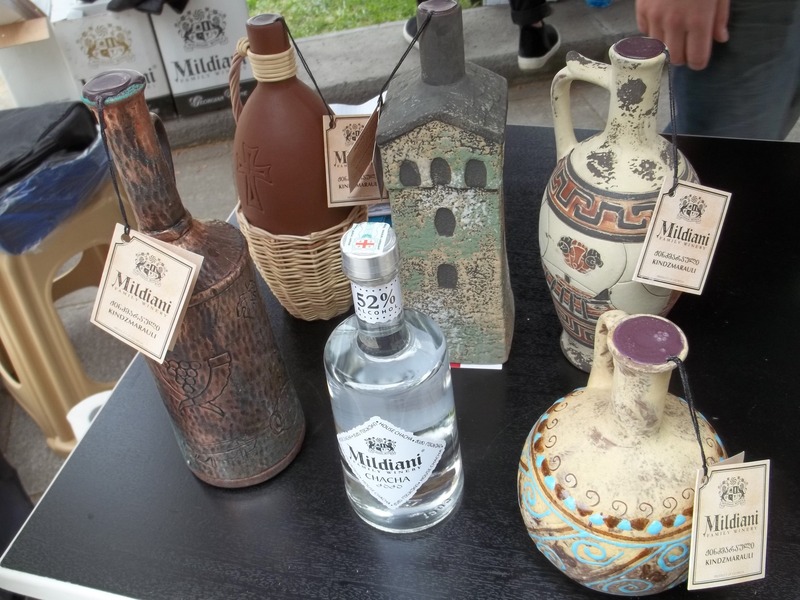 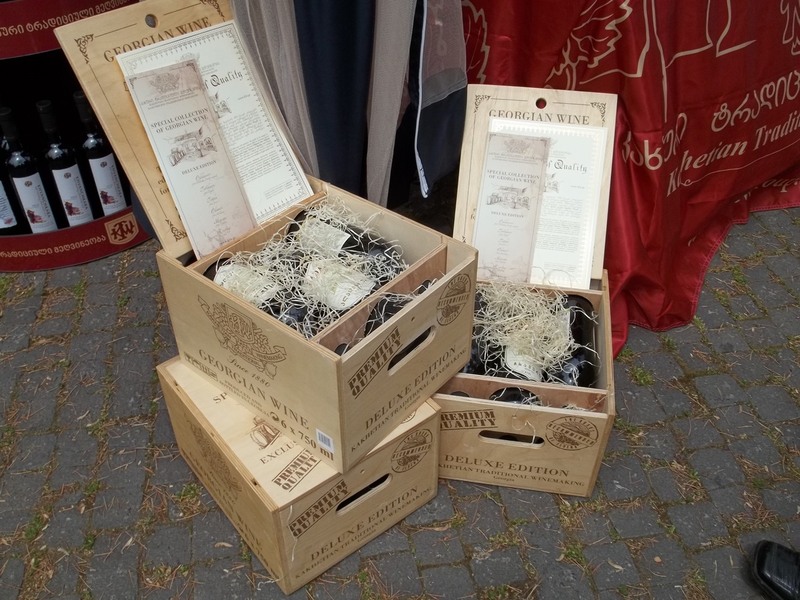 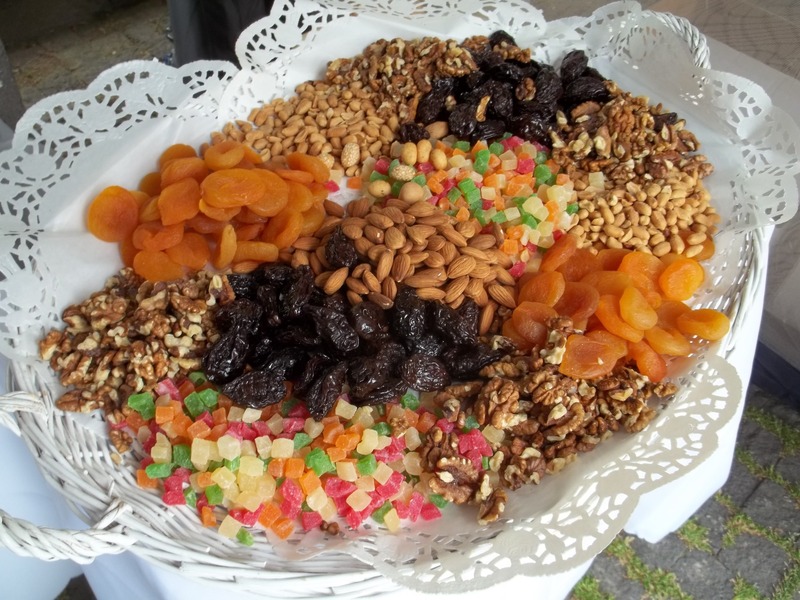 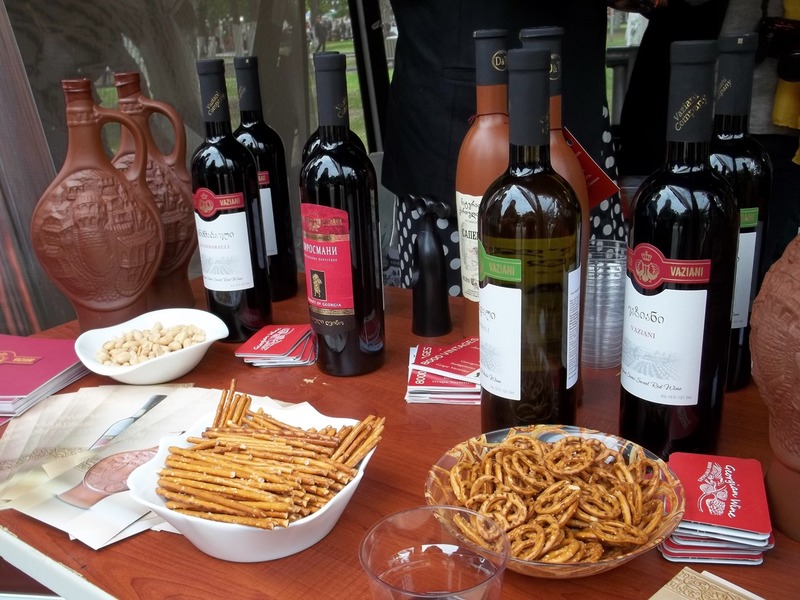 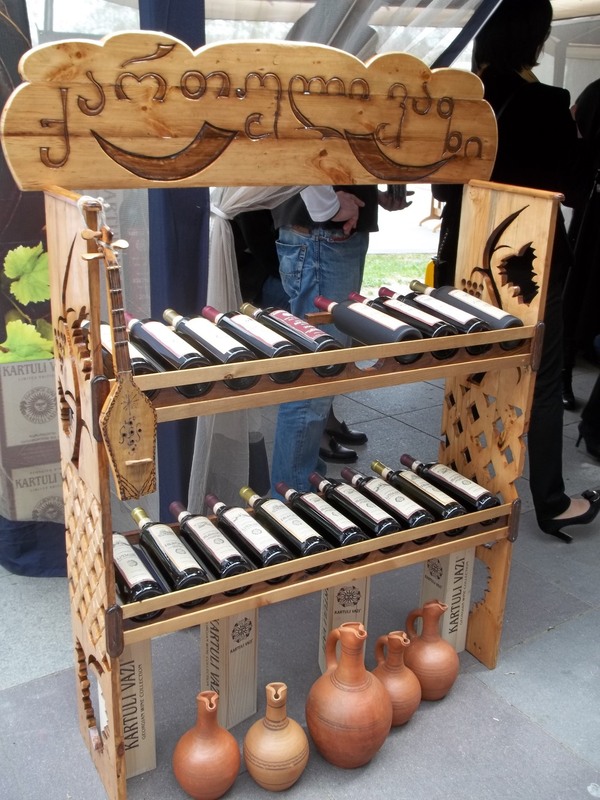 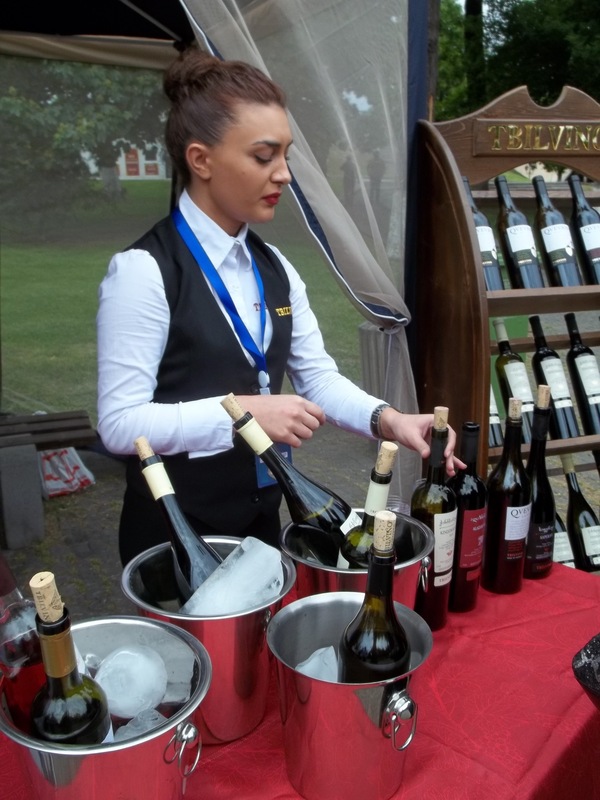 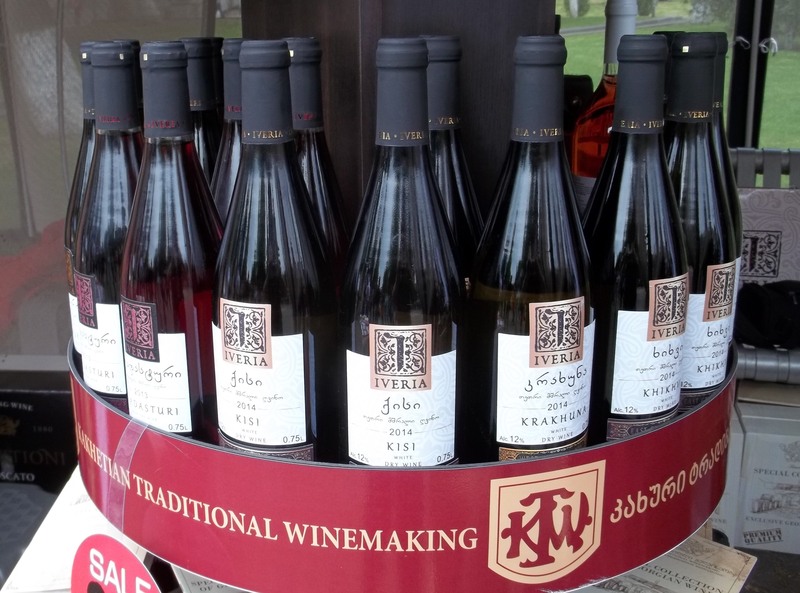 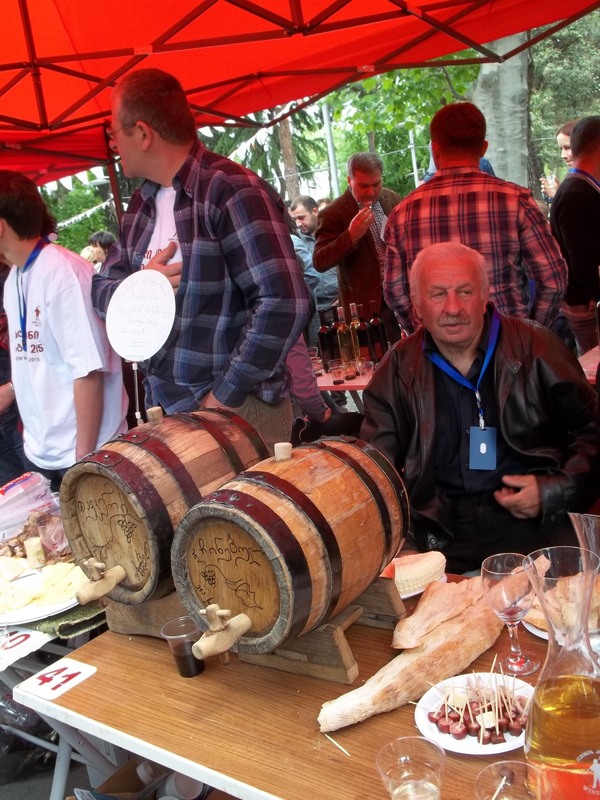 Sixty wine companies, small cellars and family cellars (with wines of 72 varieties) presented their late harvest wines at the New Wine Festival 2015 held in Deda Ena Park in Tbilisi on 9 May. 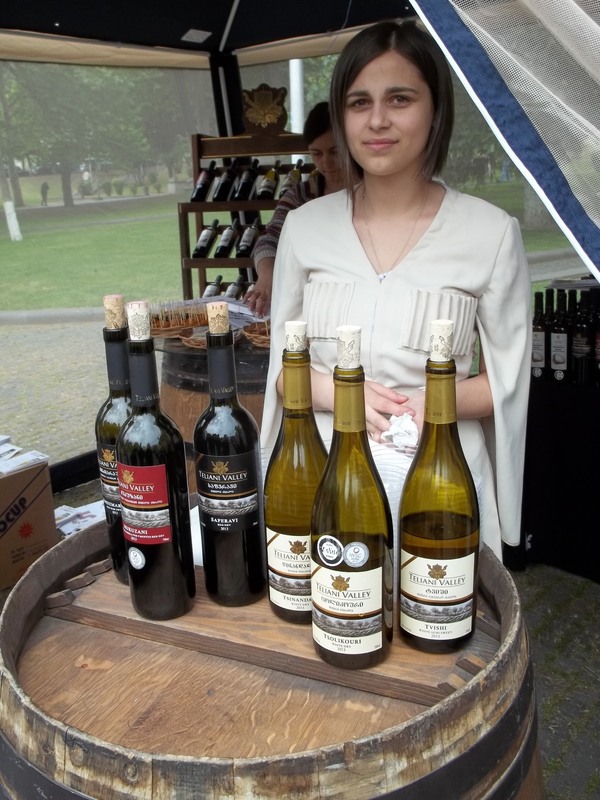 Georgia About was there to photograph the event. 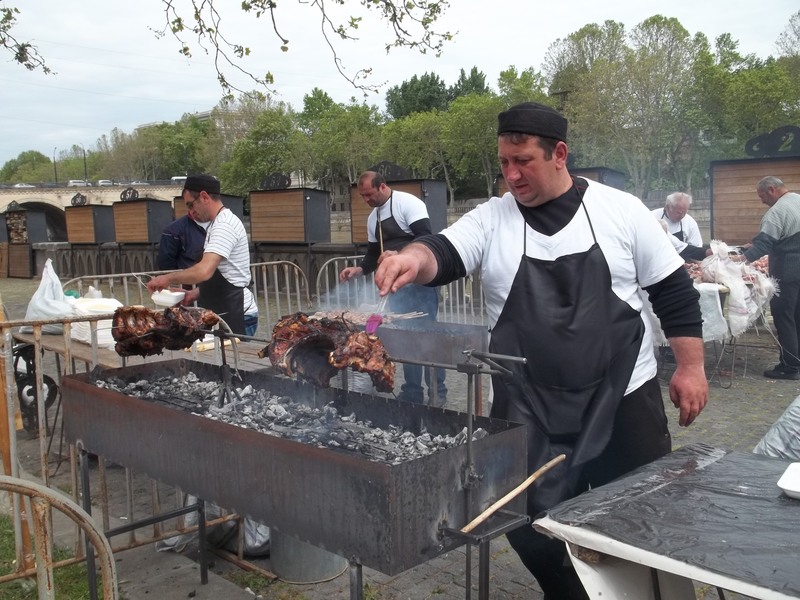 No Georgian event would be complete without a barbecue!